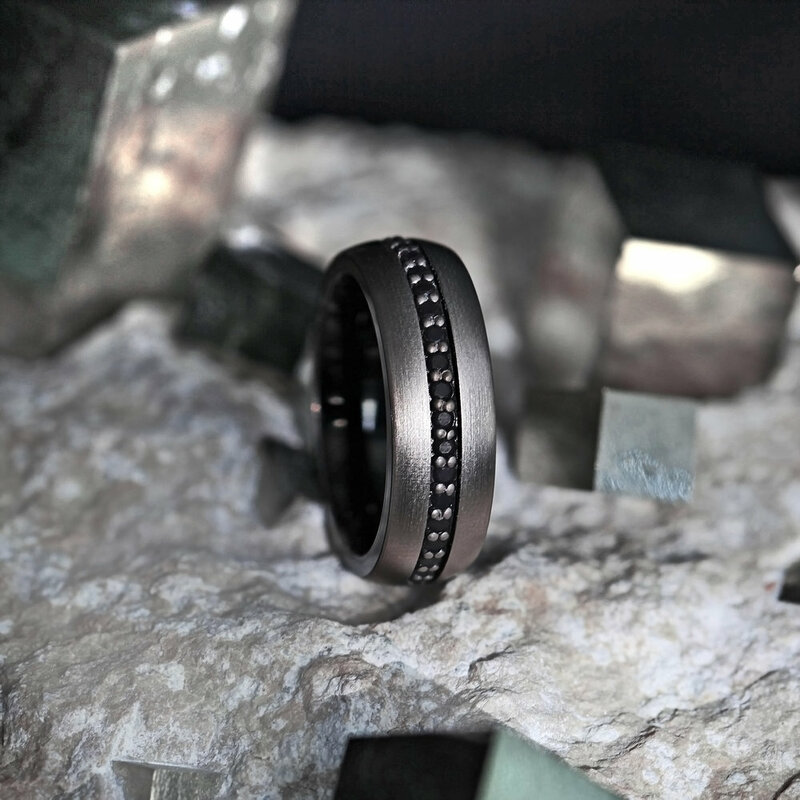 Thorsten Jewelry is a cutting-edge brand specializing in wedding bands for both men and women. 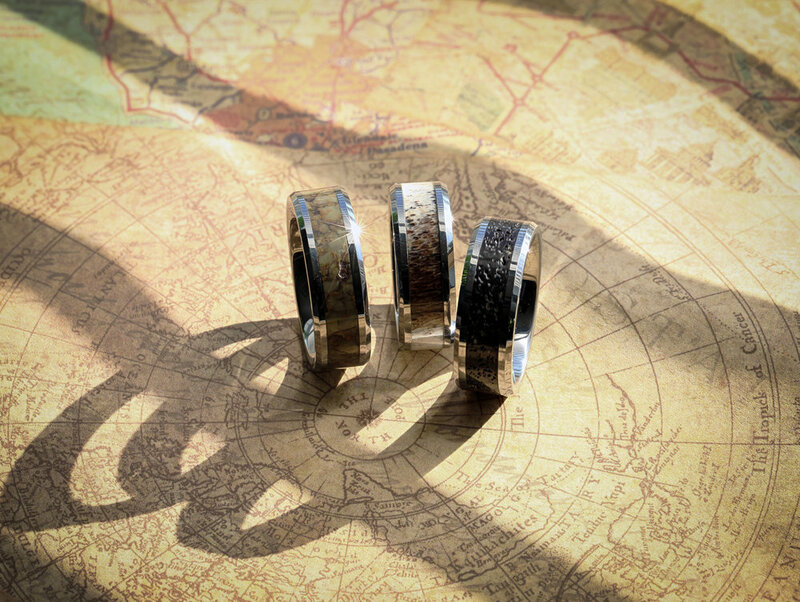 Alternative metals have changed the jewelry industry, resulting in an increase in popularity and demand nationwide. 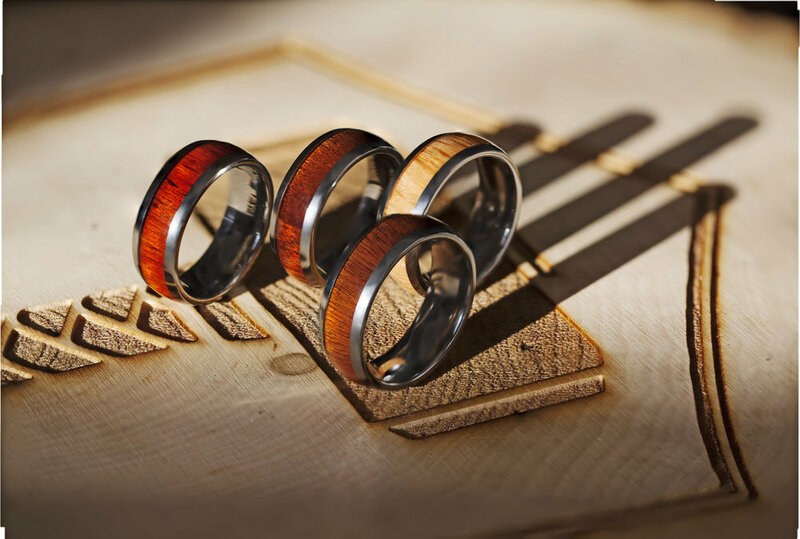 Thorsten supplies jewelers with only the finest and strongest materials used in rings, resulting in a product that is unmatched by our competition. Our extensive market research makes us experts in our field, leading the industry with award-winning new styles and innovative products. 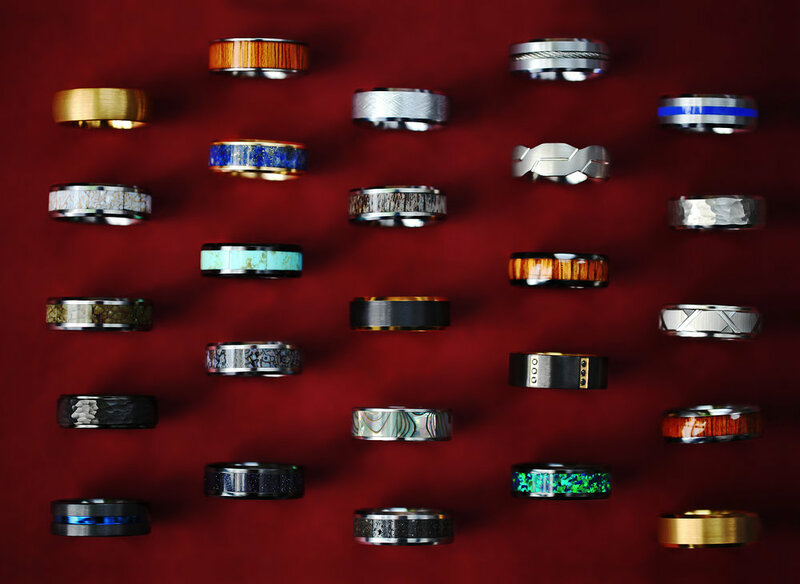 Our line is the largest in America with over 400 styles to choose from, all backed with the security of our lifetime warranty. 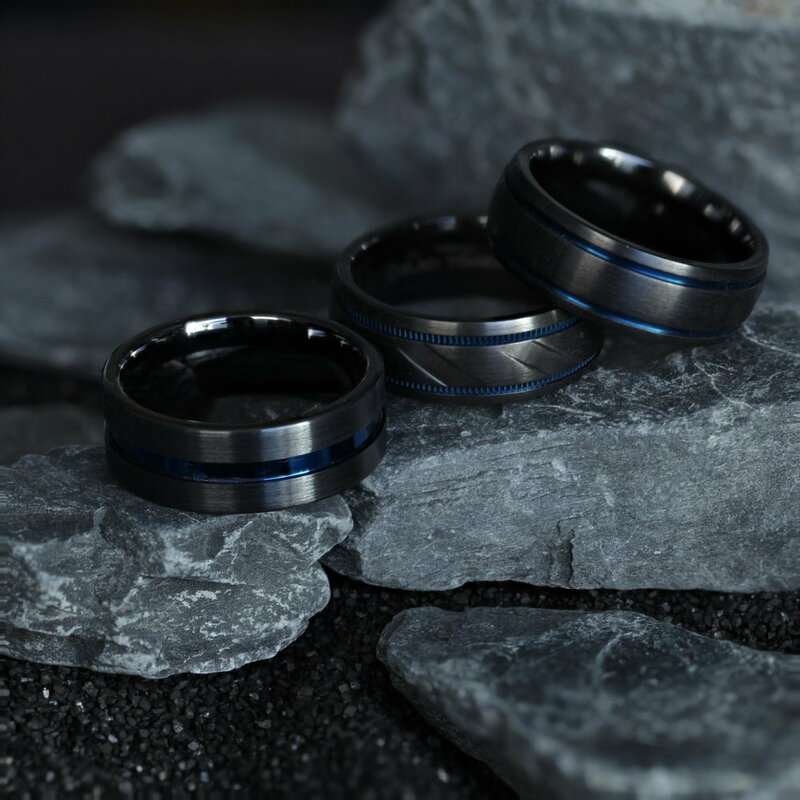 A full selection of Thorsten Rings can be found at their website.